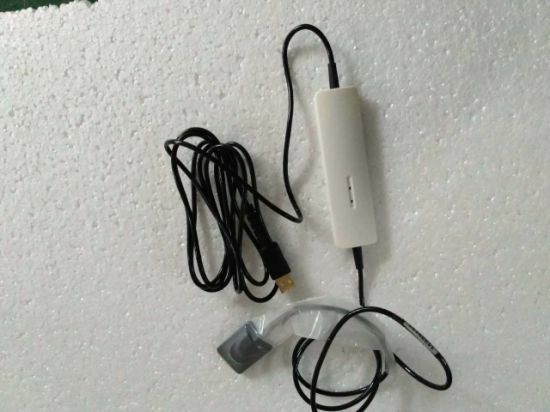 X Ray Sensor, X Ray, Sensor manufacturer / supplier in China, offering Dental Digital X Ray Sensor Yj-Hdr500 Dental X Ray Unit, ICU Medical Equipment Multifunctional Anesthesia Machine, Medical Inatrument Orthodontic Products Portable Dental Xray Equipment and so on. 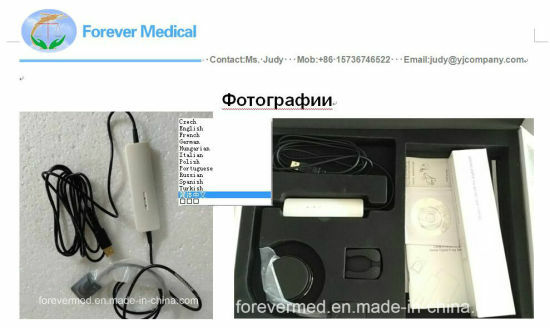 Our company Forever Medical supplies different kinds of products. 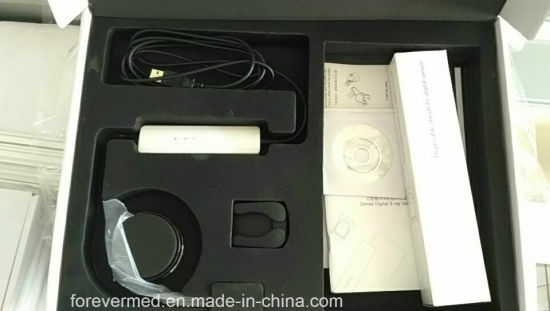 High quality and favorable price. We're pleased to get your Inquiry and we will come back to as soon as possible. We stick to the principle of "quality first, service first, continuous improvement and innovation to meet the customers" for the management and "zero defect, zero complaints" as the quality objective. To perfect our service, we provide the products with good quality at the reasonable price. 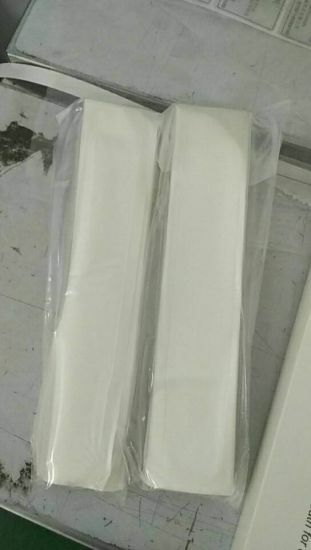 And we also supply OEM service according to you. International Sales team of Henan Forever Medical Co., Ltd was invested in year of 2016, but our domestic team has been found for 25 years and have been achieved good performance; For settling the increasing demand for productivity, the international sales and logistics for our group. And we will invite third pary certification SGS come to certify it and got certificate in May, 2017.